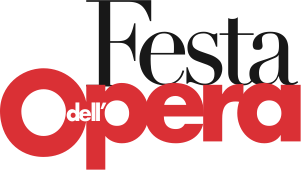 In anticipation of Saturday, September 15th – the official date Festa dell’Opera 2018 – those of the public who are fans of the event, but also those who are not familiar with the ‘bel canto’, can enjoy the atmosphere of the festival in nine demonstrations which will prelude the main event. From Sunday 1st July to Tuesday 4th September, nine locations, some of the most evocative in the province of Brescia, will welcome singers and musicians for fascinating Opera concerts, all with free admission (subject to availability). Thanks to Comune di Toscolano Maderno and Fondazione Valle delle Cartiere.